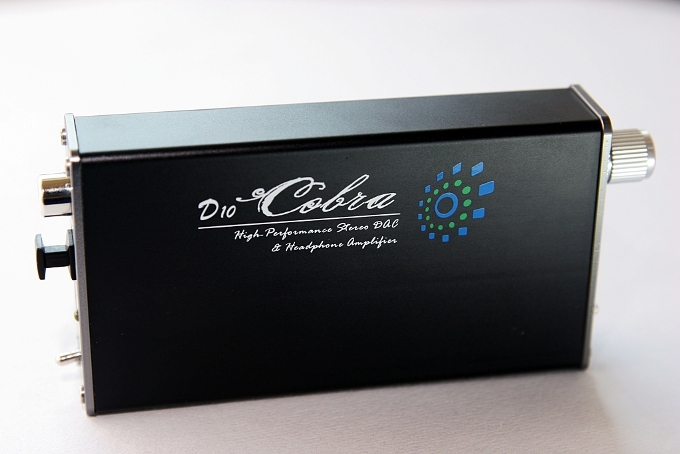 iBasso D10 Cobra is the successor of the D1, our new high performance mobile audio solution. 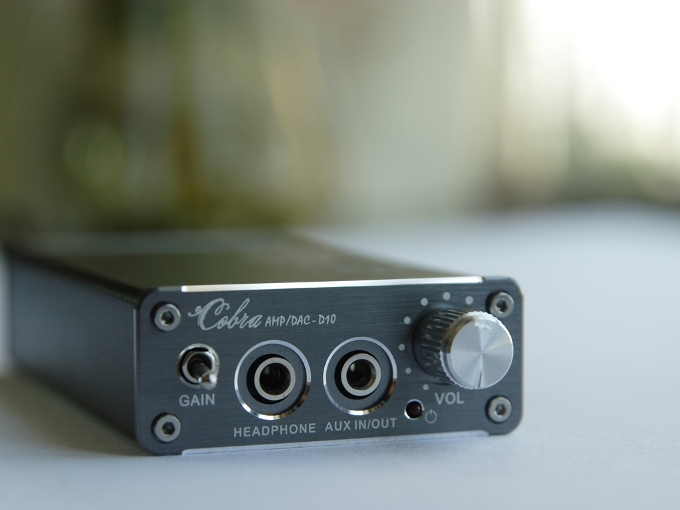 It is a Self powered DAC and Hi-Definition headphone amplifier with many input options, which includes digital inputs from optical, coaxial, USB, and analog input from AUX IN/OUT. 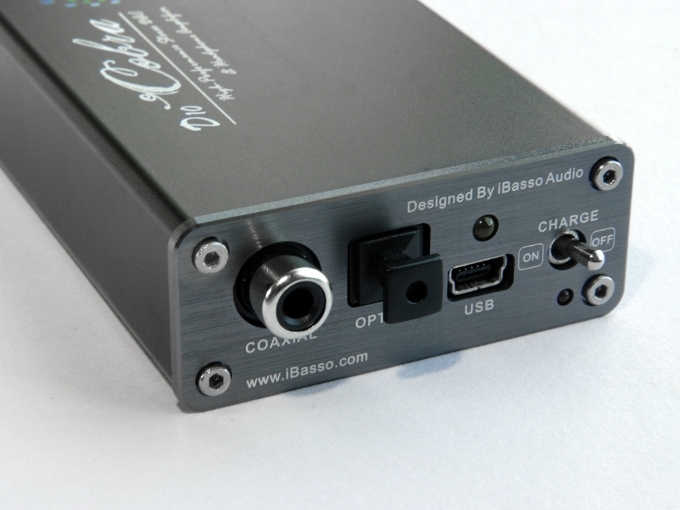 It not only works as DAC/AMP combo, but also works as a stand-alone AMP, DAC, or USB soundcard. 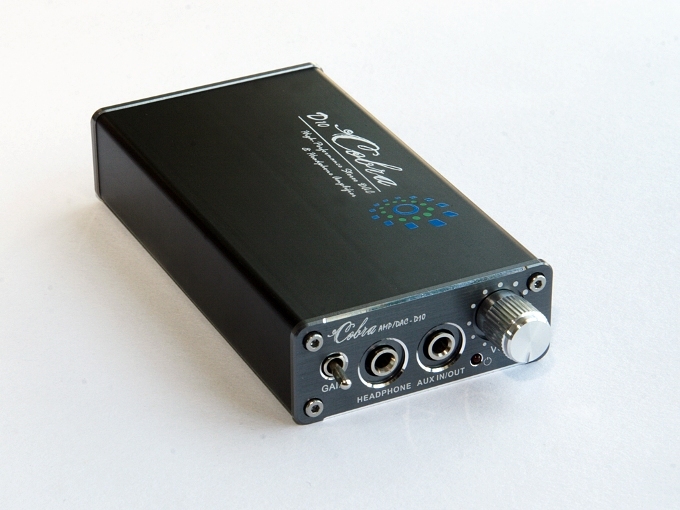 - OP+BUF structure for amplification. Default Opamps are AD8656 and Dummy Buffers.